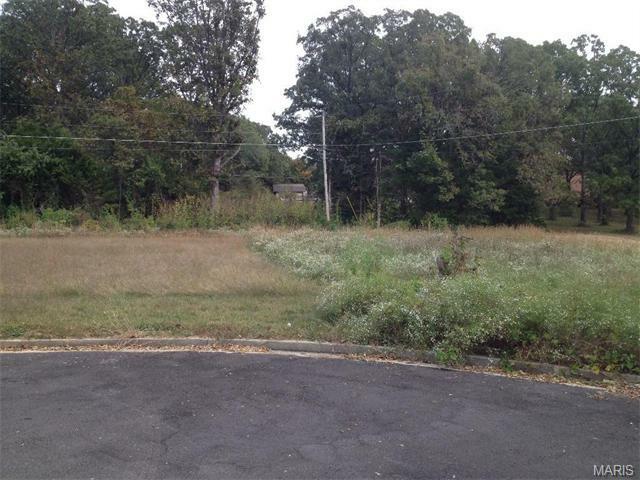 0 Camelot, Rolla, MO 65401 (#15056339) :: Hartmann Realtors Inc.
City lot, ready to build on. Listing provided courtesy of Bill Brown Real Estate. Listing information © 2019 Mid America Regional Information Systems, Inc.